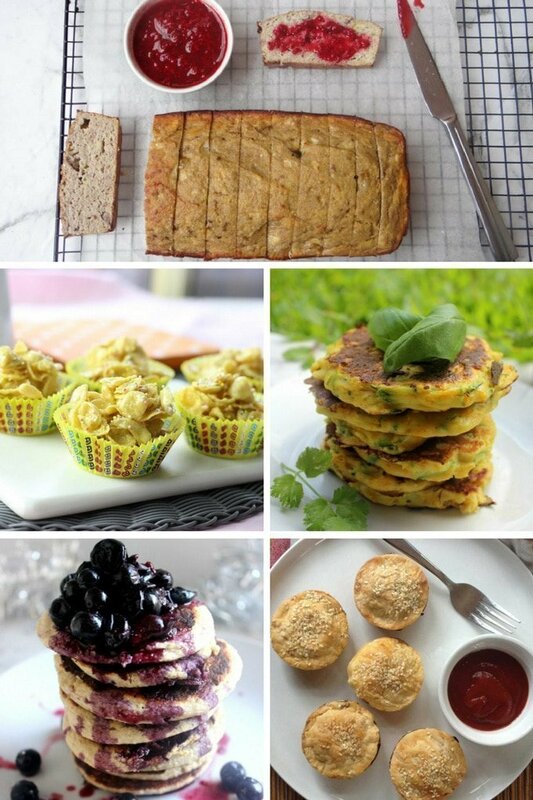 16 healthy lunch box recipes that your kids will love! 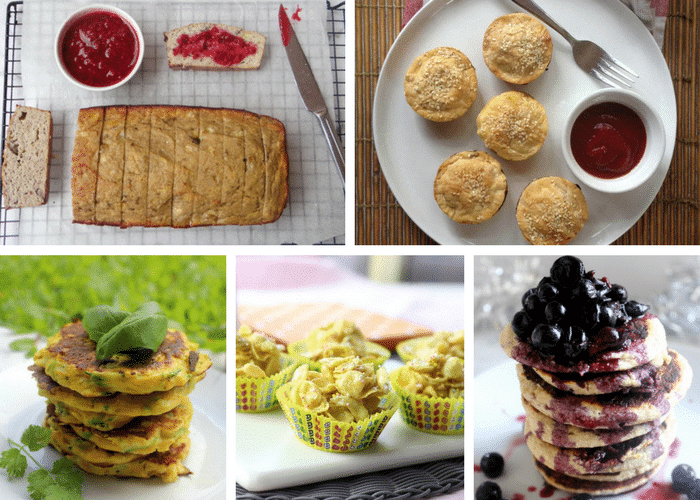 These 16 healthy lunch box recipes are guaranteed to keep both mum and dad and the kids happy! Includes both sweet and savoury options. How much fun is it packing your kids lunchbox? Do you constantly get told “I don’t like that mum” or “Not that again”? It is super hard finding the right balance between pleasing your kids and making sure that they are eating healthy and nutritious foods that will keep their energy levels balanced throughout the day. Both my children can be fussy and my daughter also has tree nut and egg allergies. So, it can be tough finding that right balance! So, I have put together this round up of 16 healthy lunch box recipes that your kids will love! There are both sweet and savoury options for you to make. They are mostly all gluten, dairy and nut free. The other recipes have options included to make them gluten, dairy and nut free. Just make sure you read the comments or the post itself to get those options. Check out the Paleo Banana Bread recipe here!